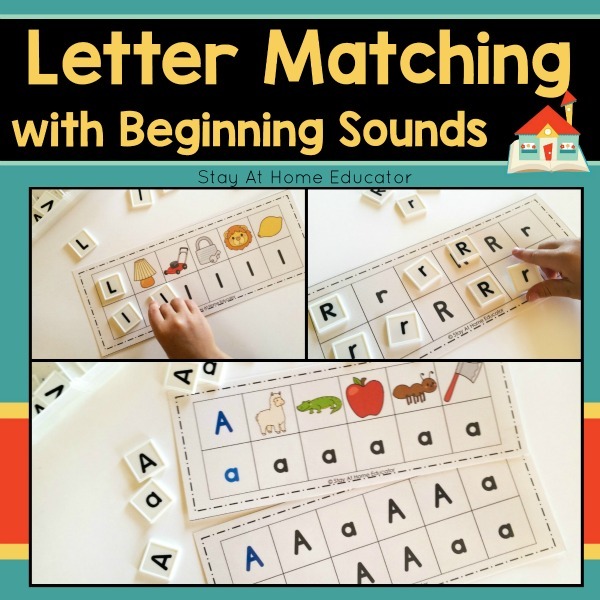 Letter Matching with Beginning Sounds are designed to teach your preschooler letter identification with upper and lower case matching without the worksheets! Children enjoy tracing the letters with their fingers and naming the pictures while making matches with letter tiles. 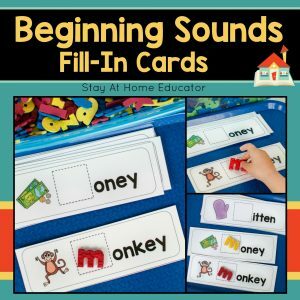 And all this is happening as the children learn beginning sounds at the same time, and differentiating between upper and lower case letters. 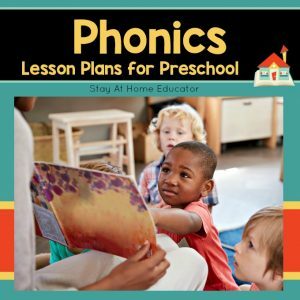 This resource includes both upper case and lower case letters. 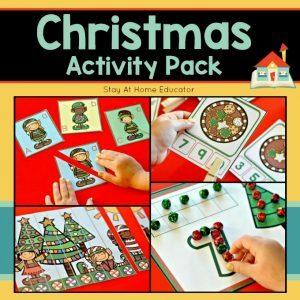 There are two versions included so that children can practice the skills they need most! 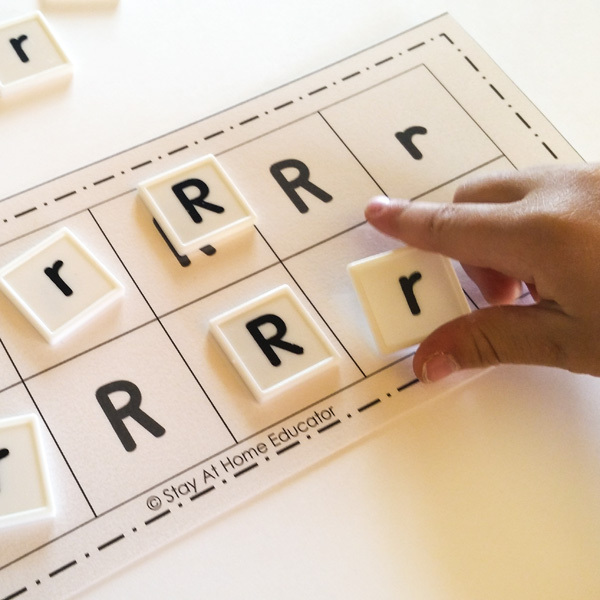 Use these letter matching mats to introduce letters and sounds to your preschooler or reinforce them with your kindergartener. 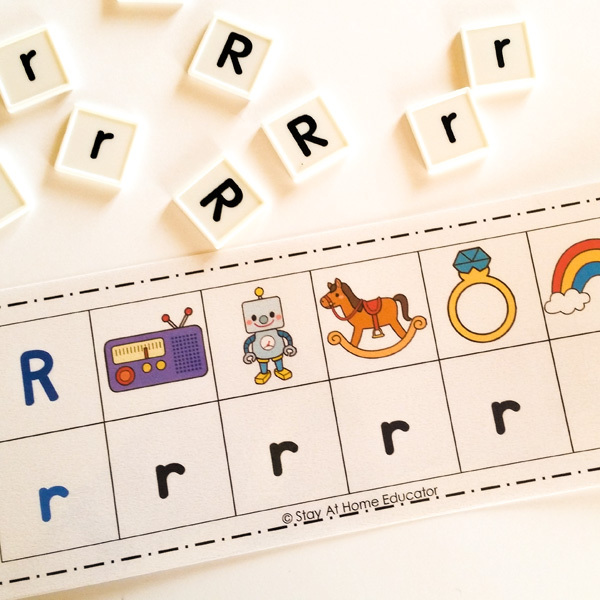 Children enjoy tracing the letters with their fingers and naming the pictures while making matches with letter tiles. 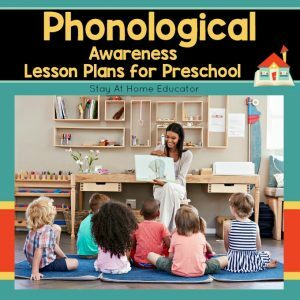 And all this is happening as the children learn beginning sounds at the same time. 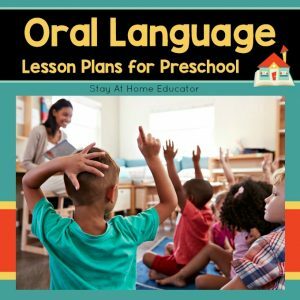 This resource includes both upper case and lower case letters. There are two versions included. 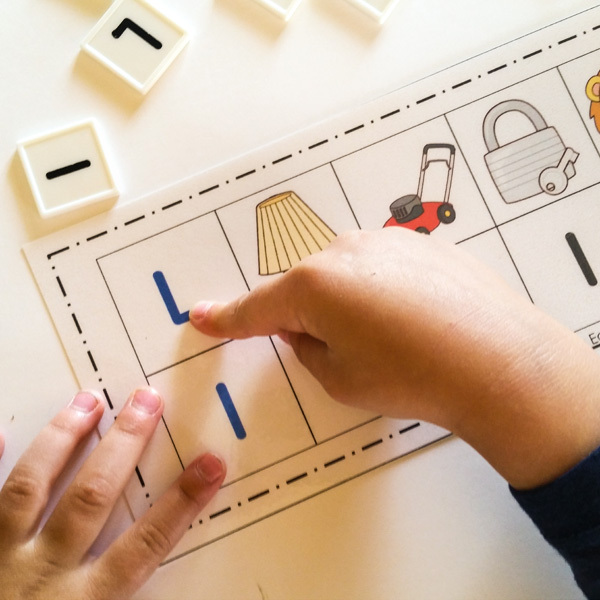 The first version included a focus letter and five beginning sound pictures for the child to start associating with the letter. 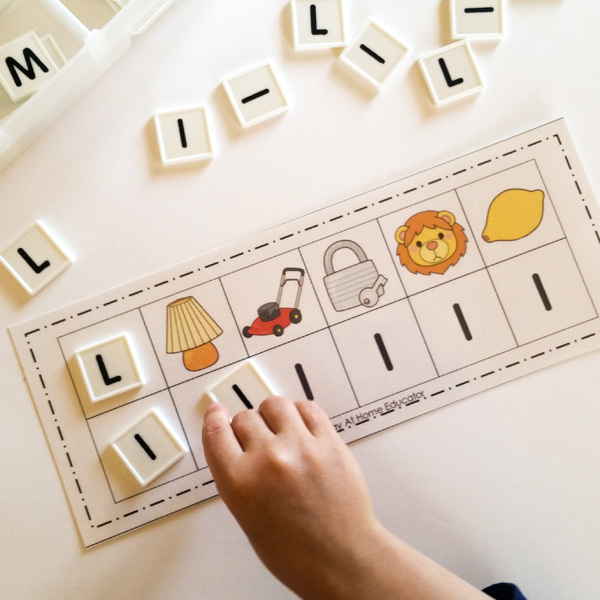 The second version includes just the upper and lower case letters, where the task is to find matching letter tiles. 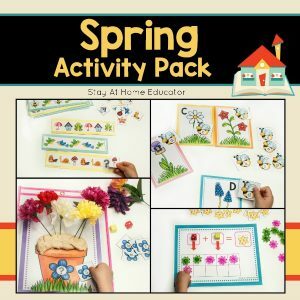 With two versions, children get to practice the skills they need most! 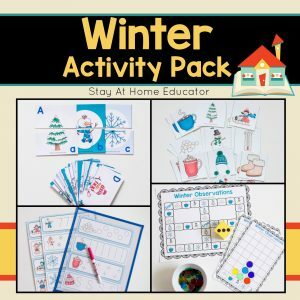 This resource can be used during small group instruction or as independent work in a literacy center activity. 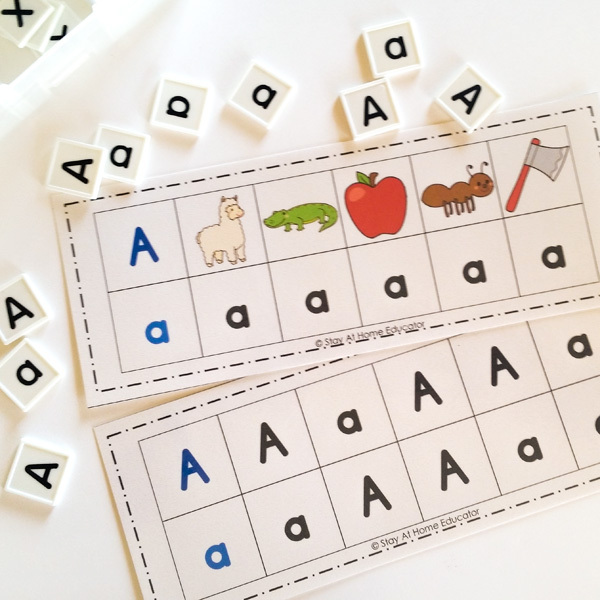 Use these letter matching mats to introduce letters and sounds to your preschooler or reinforce them with your kindergartener.